Hyderabad – 500029, Andhra Pradesh. Message: ANALOG IAS [The Right choice of Achievers] -The only Institute in Hyderabad with REAL orientation to UPSC Trends. Has the distinction of producing All India Rank - 1(RevuMuthyalaRaju) from Andhra Pradesh. Lectures taken by DELHI’S Experienced and Reputed faculty. OPP.AXIS BANK, S.R.NAGAR, Hyderabad, Andhra Pradesh. Phone: 040 - 2380145, 9849948182, 09440628907. Message: UPSC(IAS/IPS) Both for Prelims and Mains. Optional's Provided: History,PublicAdmin,Anthropology,Geography UPSC(Indian Forest Service) Subjects Provided General English,General Knowledge, Forestry,Botany& Zoology. 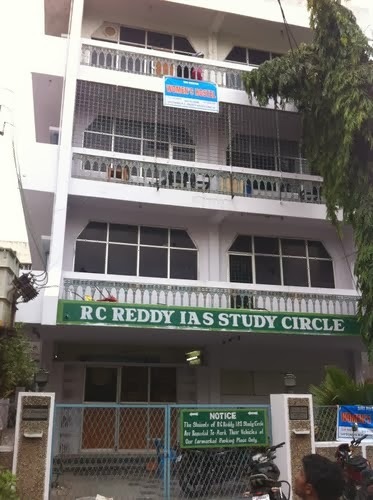 APPSC.. Group-I(Prelims and Mains) & Group-II Exams. "National Reputed Faculty Is Our Strength"
Contact Person :DR Kumar D B Mobile: +91-9848195576, 9849719583, 9908551643, 9291685205. Comparing to Hyderabad bangalore is best place to study and gain your knowledge and more institute also there. 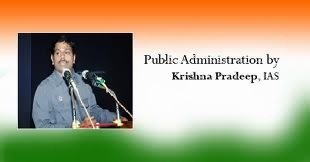 The one of the best civil service academy in south India is also there. Thanks to list out best coaching centers to prepare for civil service examination. I hope you will do always best. As an Average student looking for the guidance to prepare for civil services examination. The post is very informative and helps me to pick the best Civil services coaching.